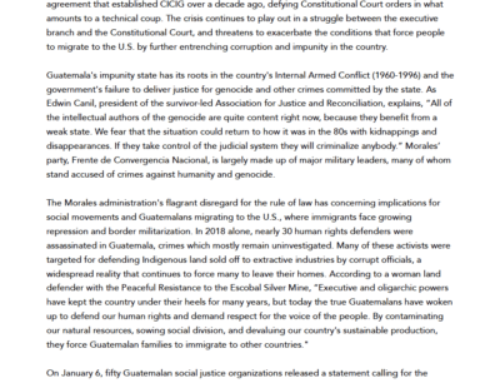 Late Monday night, the Guatemalan Constitutional Court ruled that [US-Canadian owned] Tahoe Resources’ Escobal mine will remain suspended while the Ministry of Energy and Mines consults with the Xinka indigenous population in four municipalities, including San Rafael Las Flores, where the mine is located. This decision reaffirms a lower court decision from July 2017 to halt work at Escobal and the neighboring Juan Bosco exploration license over discrimination and failure to consult with Xinka people. The decision cannot be appealed. 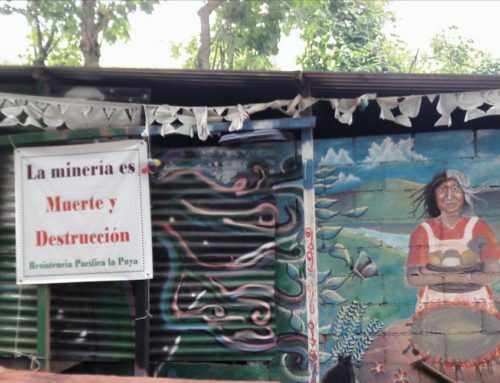 Before the silver mine went into production in January 2014, local authorities convened votes in four municipalities surrounding the Escobal project in which Xinka and non-indigenous residents overwhelmingly rejected mining activities. 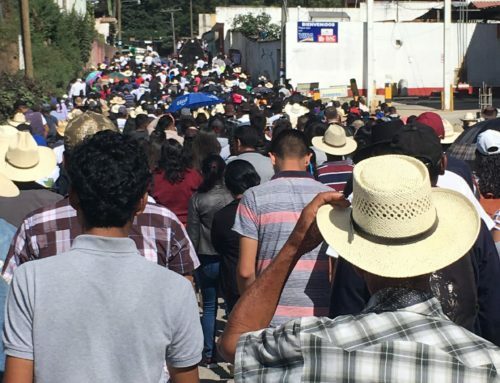 Monday’s Constitutional Court ruling orders a repeat consultation in three of these, including Casillas, Mataquescuintla and Nueva Santa Rosa. A total of eight municipal referenda rejecting the mine have taken place since 2011. Mayors in five municipalities have refused any royalties from the company out of respect for the results of the votes. “While the continued suspension of the project is welcome news, Tahoe should not have been able to begin mining in the first place given communities have overwhelmingly expressed their opposition from the start,” said Ellen Moore, International Mining Coordinator with Earthworks. Communities resisting Tahoe have faced surveillance, criminalization, violence, militarization, and repression by state and mine private security. Despite this, since June 2017, thousands of local residents from various municipalities have maintained an around-the-clock encampment to resist the mine and call for its permanent closure. 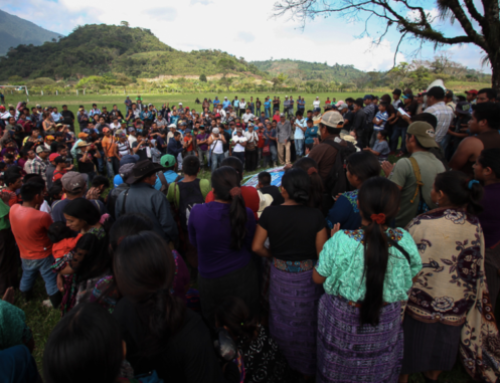 The already tense situation was once again aggravated when Tahoe recently accused community members of kidnapping mine private security officers in statements to the international and Guatemalan press. 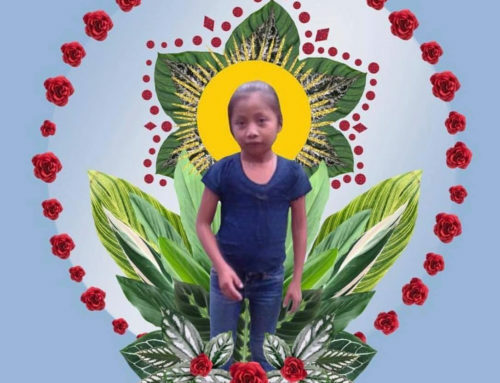 In a response issued on August 30th, representatives from the Peaceful Resistance of Mataquescuintla roundly rejected Tahoe’s claims calling the media attacks desperate and manipulative. 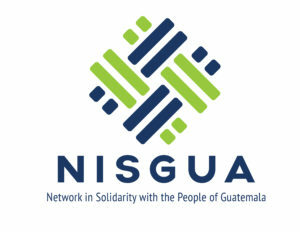 “Even with the high court’s decision, community leaders fear repressive tactics against environmental defenders will persist as long as the company stays in the area and refuses to respect local decisions against any mining,” said Lisa Rankin, Guatemala Coordinator for the Maritimes-Guatemala Breaking the Silence Network. Further information about the significance of the ruling and reactions from community and Xinka leaders impacted by Tahoe’s operations will be forthcoming after careful review of the 500+ page written ruling.